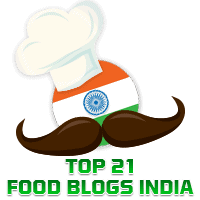 Bhindi (Okra) has to be one of the most versatile of veggies. 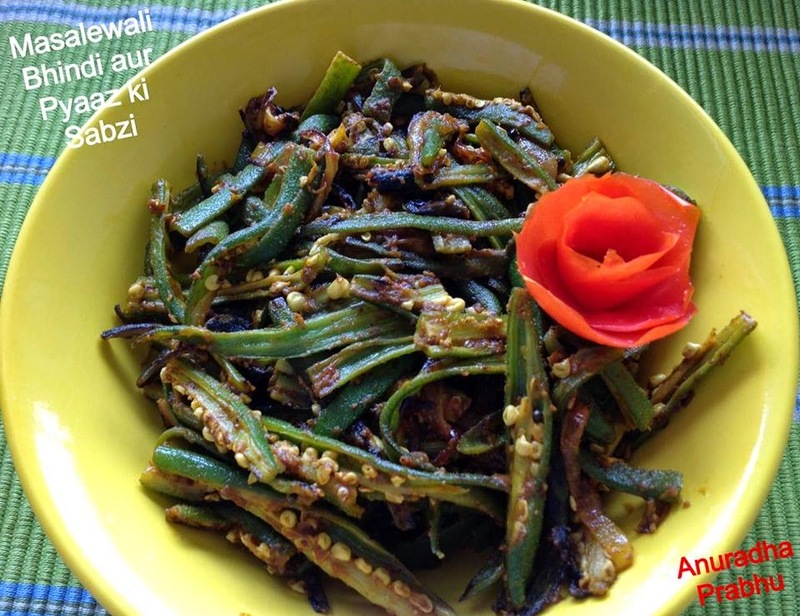 I like to try this in new dishes so was delighted when my friend, Anuradha Prabhu, sent in her recipe for a spicy dish made of bhindi as her guest post. Wash and dry the bhindi. Snip the ends and slice it evenly. Heat oil in a kadhai, add the mustard seeds and asafoetida. Add all the spices powder, chickpea flour and salt to taste. Keep stirring till the onions are coated with the spice mixture. Add the sliced bhindi and stir fry on a high heat till done. Serve hot as an accompaniment with rice and dal or chapaties. Thank you, Anuradha for this nice recipe.